Waterproofing in buildings is the formation of an impervious barrier over surfaces of foundations, roofs, walls and other structural members of building to prevent water penetrations through these surfaces. The building surfaces are made water-resistant and sometimes waterproof. 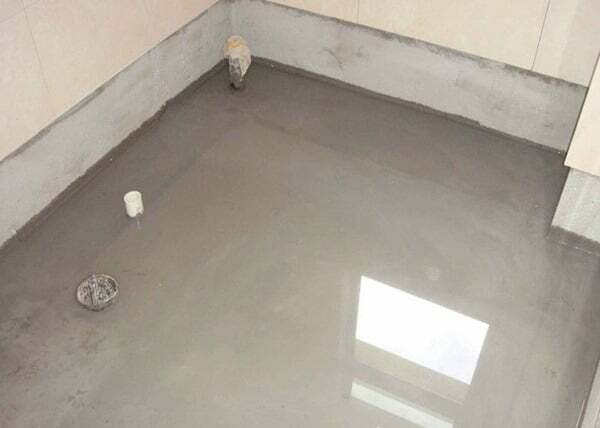 Commonly used materials for waterproofing in building is cementitious material, bituminous material, liquid waterproofing membrane and polyurethane liquid membrane etc. Waterproofing in buildings and structures are generally required for basement of structure, walls, bathrooms and kitchen, balconies, decks, terrace or roofs, green roofs, water tanks and swimming pools etc. 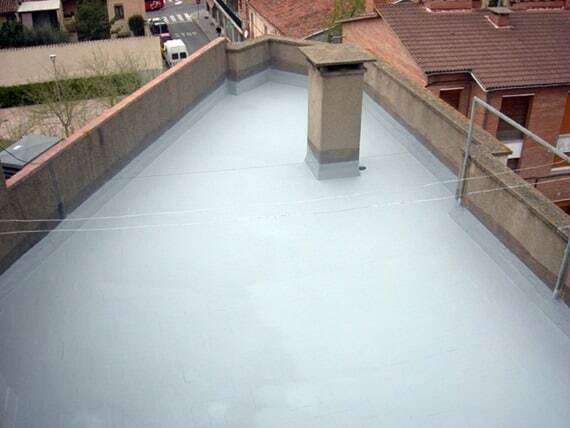 Liquid membrane is a thin coating which consists of usually a primer coat and two coats of top coats which are applied by spray, roller, or trowel. It offers more flexibility than the cementitious types of waterproofing. The liquid cures into a rubbery coating on the wall. 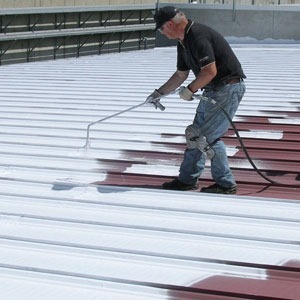 The elongation properties of the coating can reach as high as 280%. 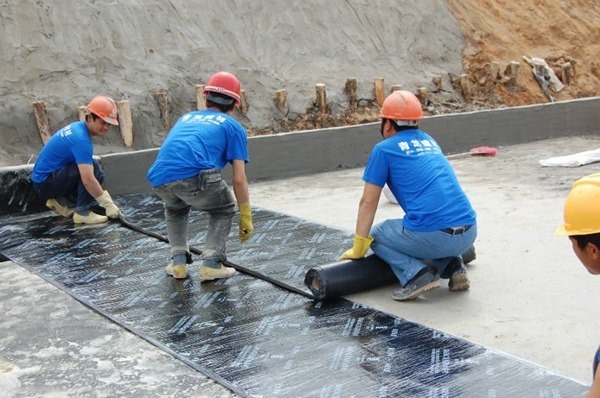 The durability of the waterproofing coating depends on what type of polymer the manufacturer use for the making of the liquid waterproofing. Bituminous coating is also called as asphalt coating. The most common applications of bituminous coatings include areas that are beneath screed wet. It is an excellent protective coating and waterproofing agent, especially on surfaces such as concrete foundations. 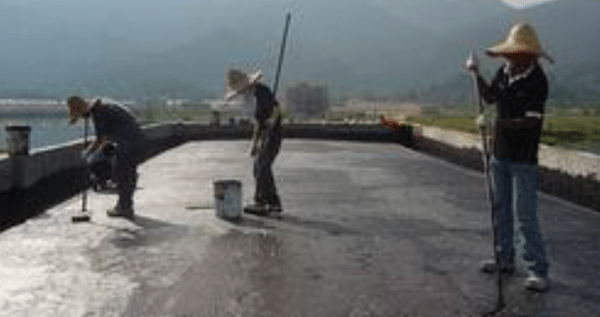 Bituminous coating is made of bitumen based materials and it is not suitable for expose to sunlight. It becomes very brittle and fragile when long exposure to the sunlight unless it is modified with more flexible material such as polyurethane or acrylic based polymers. The flexibility of the finished products always depends on the solid content of the polymer added to the bitumen.